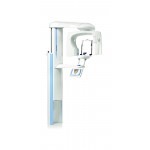 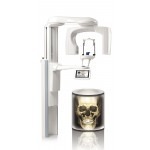 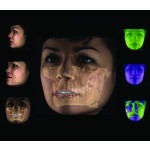 This advanced intraoral imaging unit provides simple, precise positioning and high-quality, high-resolution images. 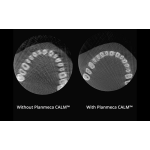 The unique design concept of PLANMECA’s ProX makes intraoral imaging easier and more reliable than ever. 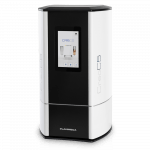 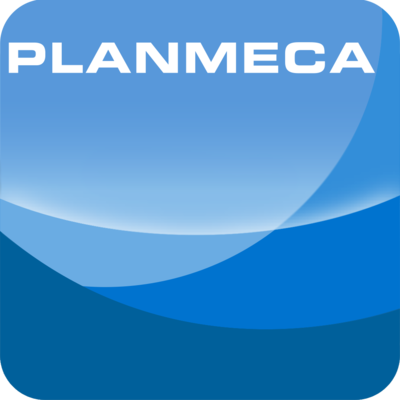 Advanced technology and practical design makes Planmeca’s ProX a premium choice for intraoral imaging. 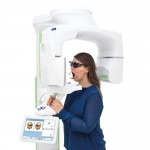 The freely selectable exposure parameters (kV, mA, and exposure time) maximize the diagnostic value of intraoral radiography, while the focal spot size (0.4mm) provides optimal resolution and clear images. 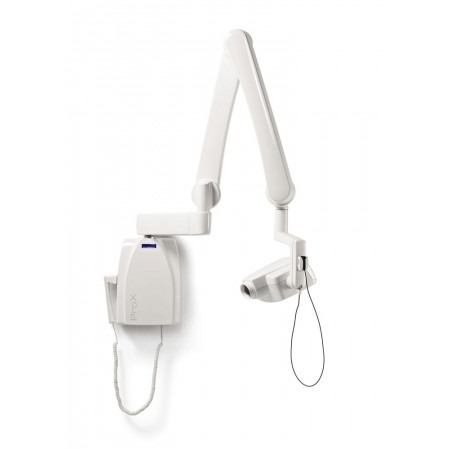 A steady arm ensures drift-free and accurate positioning of the lightweight tubehead, which makes aiming easy and precise. 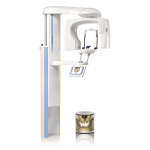 With features that maximize the capabilities of intraoral diagnostics, the Planmeca ProX is an exceptional intraoral unit fit to enhance any practice. 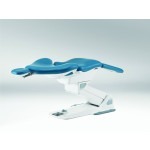 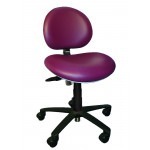 • Available in five different arm lengths: 60 in., 65 in., 70 in., 75 in., and 80 in.